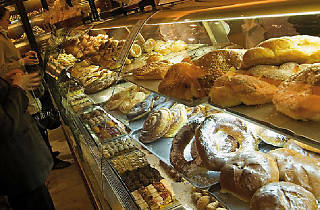 Horno de San Onofre is classic Madrid pastry and confectionary shop. The original began its run in 1972 on the street with the same name, but it was such a success that the business has now expanded into five other locations throughout the city. Their offering is immense, and among some of the most important pastries are the variety of traditional croissants, such as those with chocolate, cream and other gorgeous fillings. 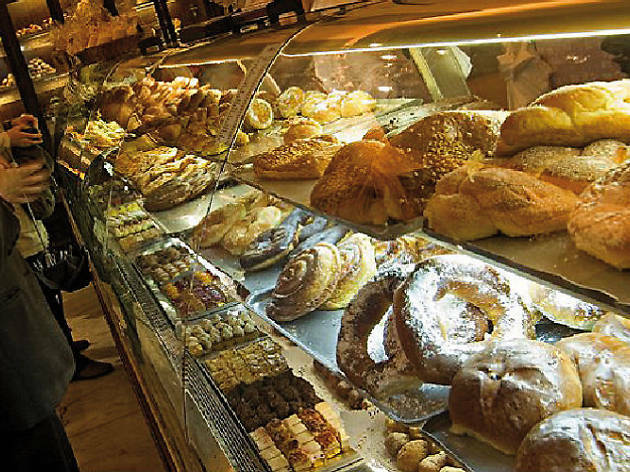 Whether you like sweet stuff or not, Horno de Onofre is well worth the visit.